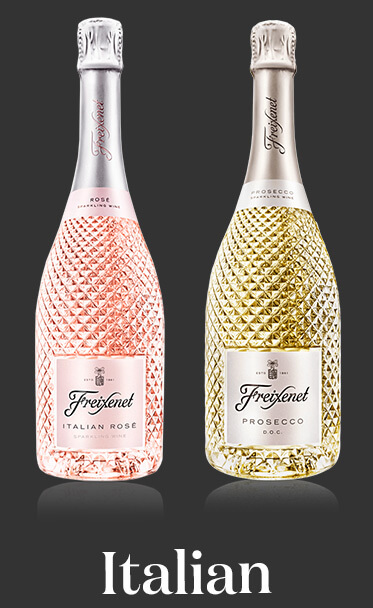 Raise a toast to our cocktail recipes and party drink ideas. 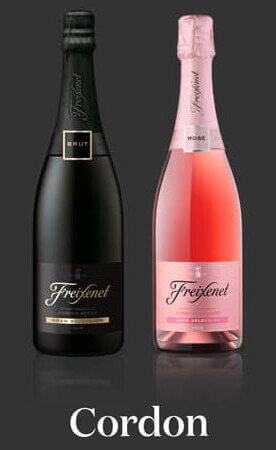 Add some spice this summer with this sophisticated way to enjoy your Freixenet ICE. Check out the VIDEO. 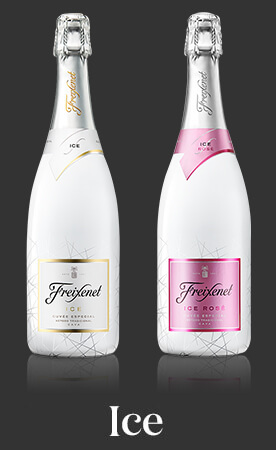 Featuring our new Freixenet ICE, this will be heaven for vanilla lovers. Created by Swingers crazy golf. Check the VIDEO! Delicious and refreshing, there is nothing strained about this coconut- based cocktail. Layer it up! This sweet tipple comes with three beautiful layers. Check out the video recipe! An Absinthe based and Hemingway inspired cocktail. Check out the video recipe! Like having the summer in your hand. Check out the video recipe! Move over Don Draper, we bring you the Nucky Thomson, inspired in... Check out the video recipe! Impressively simple. Impressively yum. Check out the video recipe!